DCL Aviation Group Inc. specializes in providing and servicing aviation GSE throughout North America. Owned by Del Wonnacott, DCL has over 32 years of experience in the mechanical industry and 22 years of experience in the aviation industry. Our commitment to quality services and excellent craftsmanship enable DCL Aviation Group Inc. to provide guaranteed customer satisfaction. 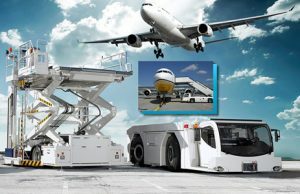 Our sales and support staff are readily available to assist you with aircraft ground support handling and maintenance and advising on the right aviation support equipment for your specific application. DCL also supplies or lease larger products such as de-icing trucks, air start unit/air start cart, solid-state ground power unit/static frequency converter, apron tractors, power electronic products, etc. DCL operates from two separate locations in Canada. We are situated in the Okanagan Valley in south-central British Columbia. This location is very close to Kelowna International Airport, one of the 10 busiest airports in Canada. It is also close to major highways connecting to Vancouver, northern British Columbia, Alberta, Saskatchewan and south into the Pacific Northwest. Our second location in southern Ontario covers areas from Manitoba to the east coast. From this competitive location, we can easily serve the busiest airports in the Northeastern United States. DCL Aviation Group is a certified holder of distribution rights for Blue Juice Lavatory Fluid in Canada. Blue Juice Lavatory Fluid is an environment-friendly winterized lavatory fluid, including an SAE AMS 1476 deodorant. 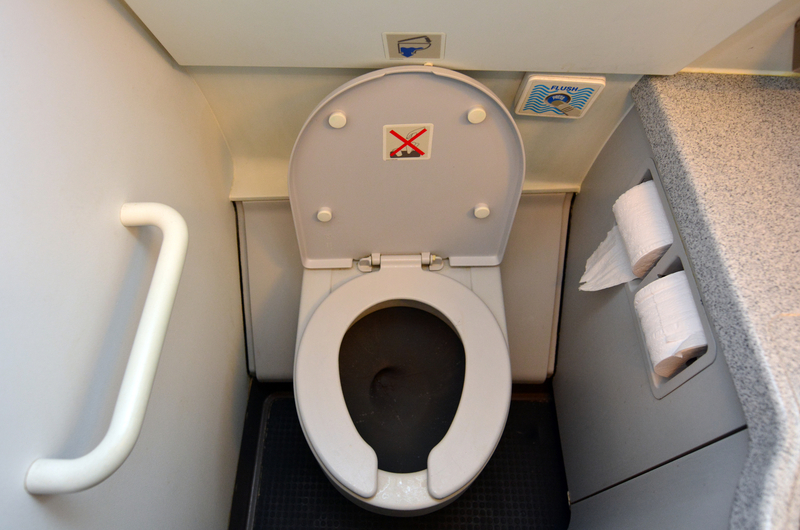 Though primarily designed for aircraft, it can be used in other applications such as rail, marine, portable toilets and recreational vehicle. This fully-formulated and ready-to-use product is popular for its high performance and environmental friendliness.